Are you all enjoying the season ? I have been enjoying the season fully until it started pourig . I am a monsoon child who absolutely love rain ,but temme one thing a rainy november day ???? That barely sounds romantic or fun anyway .I guess you all already read my review of Glamisha Face Wash .I am simply in love with the brand and their products too.I believe in pampering my hair to prevent seasonal damage .Glamisha Shampoo came to my rescue .It is absolutely paraben free and sulphate free. I guess I have already told you about thisMumbai based luxury brand in previous post . 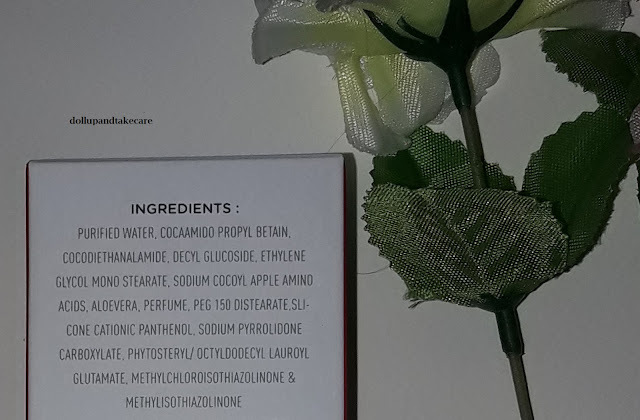 All the product have pure ingredients, essential oils and extract which are used to make the product highly effective and yet gentle. 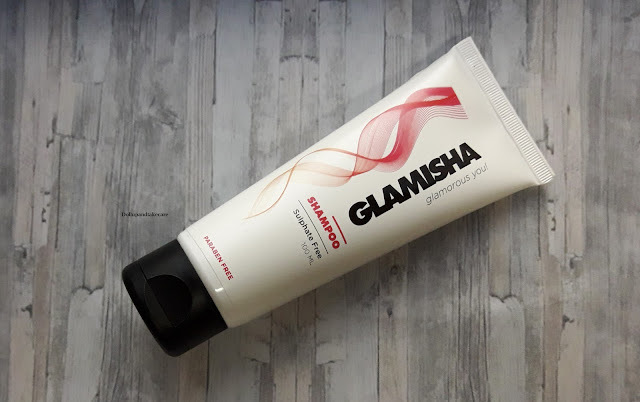 Let’s see what the Brand claims - The Sulphate Free Shampoo from Glamisha uses the most premium ingredients that moisturise & nourish your hair. 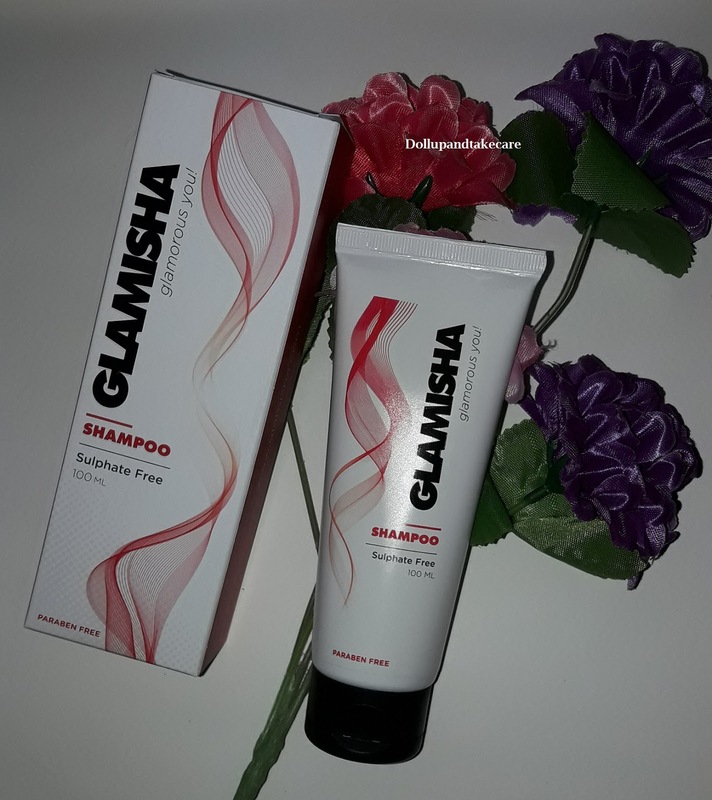 The Shampoo is a non-foaming formulation, which is sulphate and paraben free. 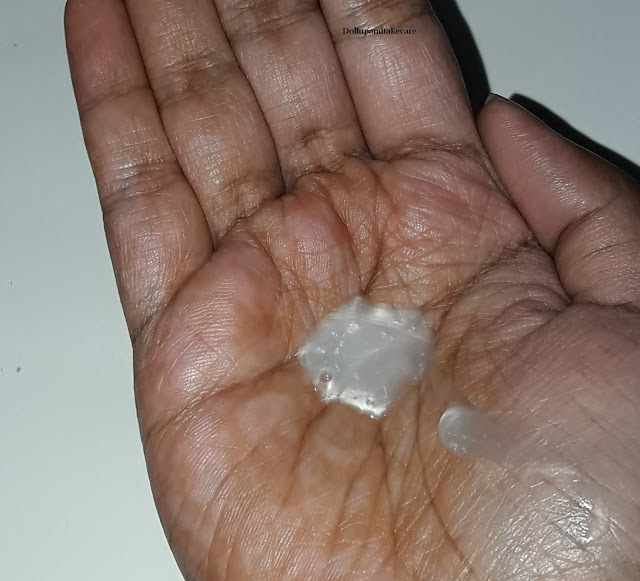 The aloe-vera in the shampoo has healing properties which conditions your hair, as you perform your cleaning ritual. 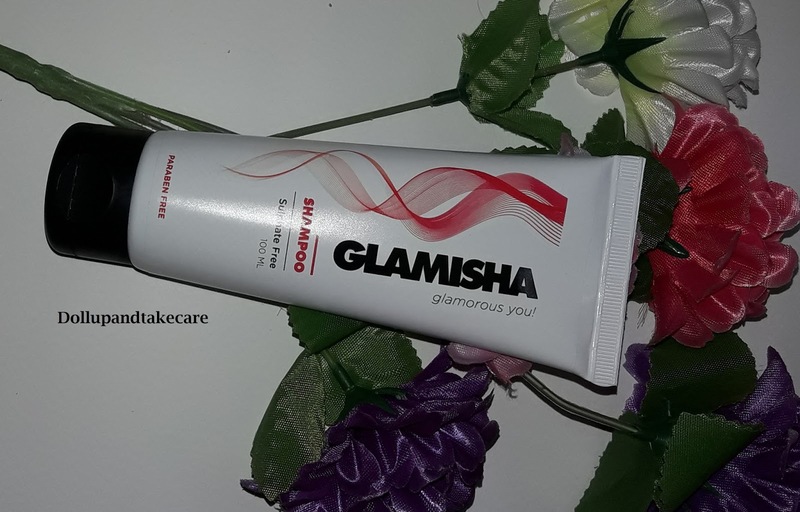 Packaging : The face wash comes in a tube packaging which is very convenient to use and carry around . I love flip cap shampoos in tube . 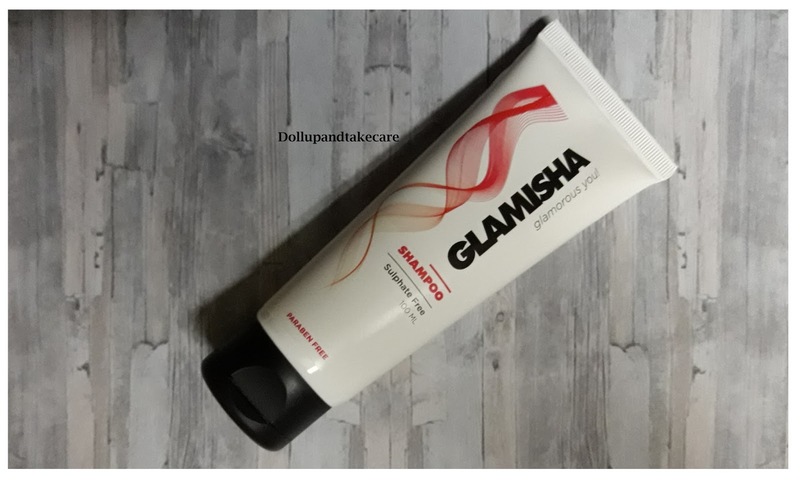 Basically my 20s taught me a few things ,bubbly lathering shampoos give imaginary satisfaction to the person using it nothing else .Most of the shampoos contain harmful chemicals in them such as sulphates which lead to a lot of lather giving an imaginary satisfaction to the person that they’re cleaning their hair well but it actually does more damage.Glamisha is an emerging brand that is working really hard to bring “Cruelty Free” Luxury Beauty & Personal Care products.I was pretty sure that this shampoo will not lather much and it did not prove me wrong . So,naturally cleansed feeling was missing ,I let my hair dry naturally .Trust me,once my hair dried it felt clean and fresh like never before . There was a healthy shine .I did not use conditioner just to examine it’s moisturizing property . I am hundred percent satisfied with the product .I am definetely coming back with the review of the conditioner next .Stay tuned .